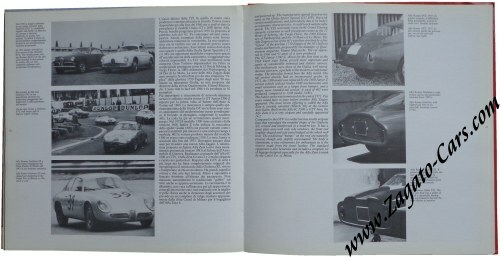 Zagato by Michele Marchiano Automobilia 1984. 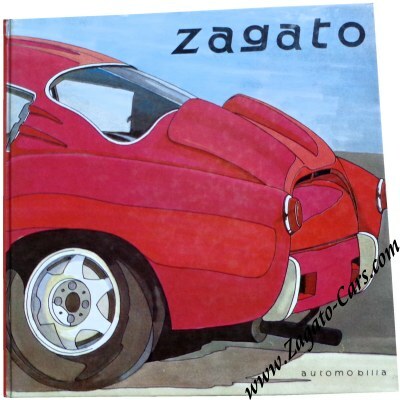 Vintage 1984 book about the history of the Zagato company from its earliest beginnings in 1919 up to 1984. 109 pages, hard cover, ca. 26 x 26 cm or 10 x 10 inches.